"Even without my memories... even without yesterday... I'll find a way to keep going." 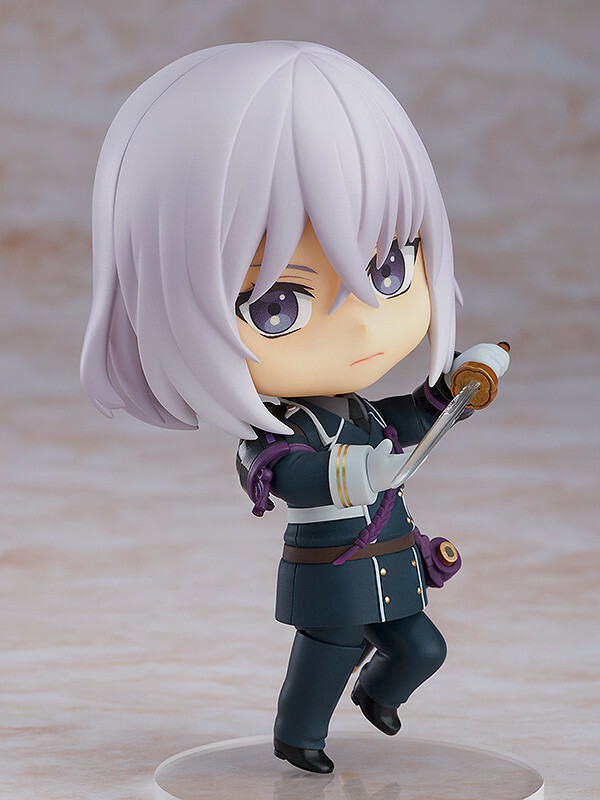 From the popular browser/smartphone game "Touken Ranbu -ONLINE-" comes a Nendoroid of one of the Toshiro brothers, Honebami Toshiro! He comes with three face plates including a standard expression, a combat expression and a gentle expression based on his "Horses have such beautiful eyes..." line from the game. His sword can be displayed both sheathed or drawn and he can be displayed without his coat with the included dress shirt appearance body parts. 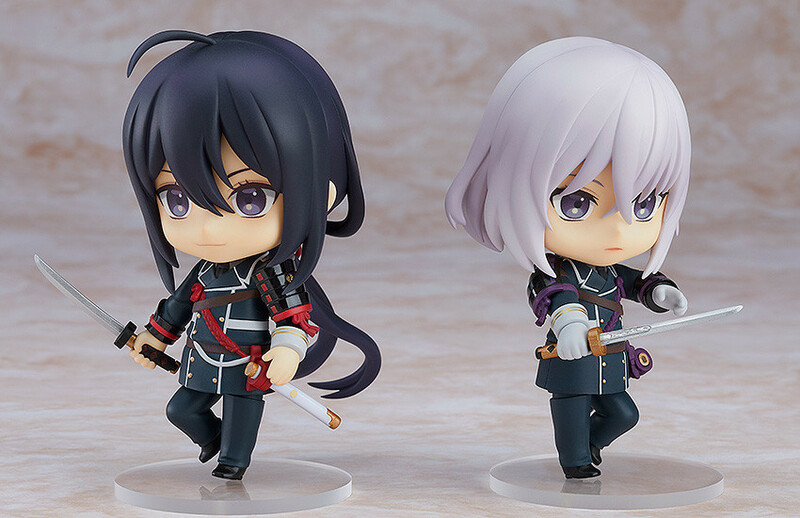 Have fun displaying him with the already released Nendoroid Namazuo Toshiro! Be sure to add him to your collection! 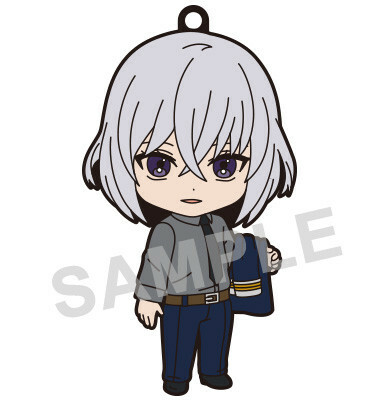 Preorders will be open from 16th October 2018 (Tue) from 12:00JST until 15th November 2018 (Thu) at 12:00JST. 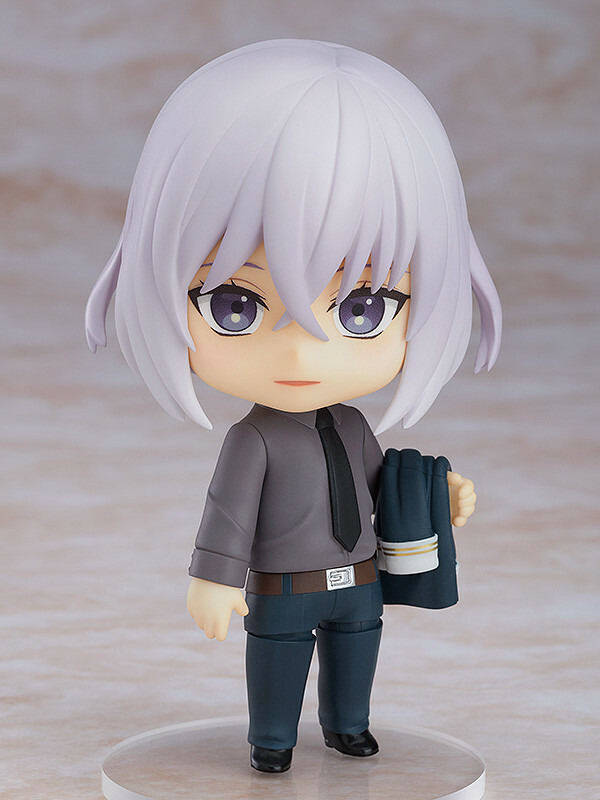 Purchases of Nendoroid Honebami Toshiro from the GOODSMILE ONLINE SHOP will include a Nendoroid Plus Rubber Strap: Honebami Toshiro "Horses have such beautiful eyes..." Ver. as a bonus! 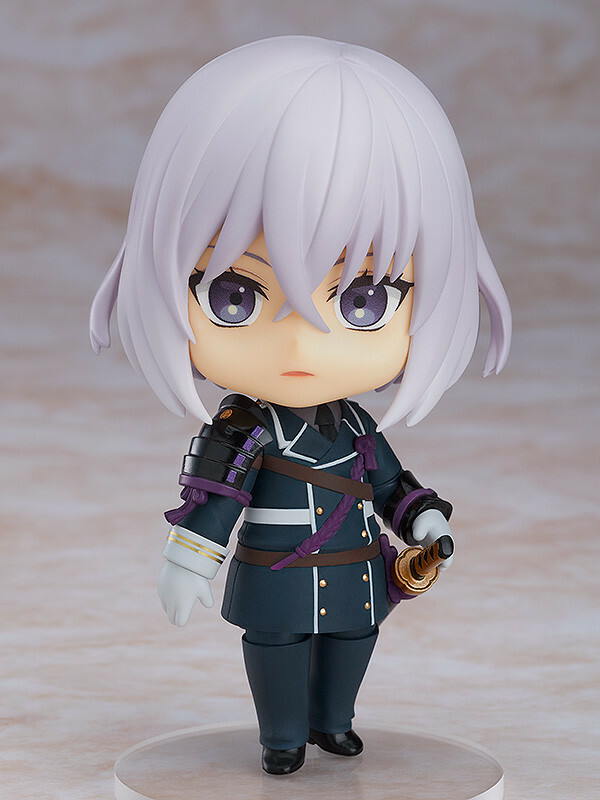 Nendoroid Plus Rubber Strap: Honebami Toshiro "Horses have such beautiful eyes..." Ver. 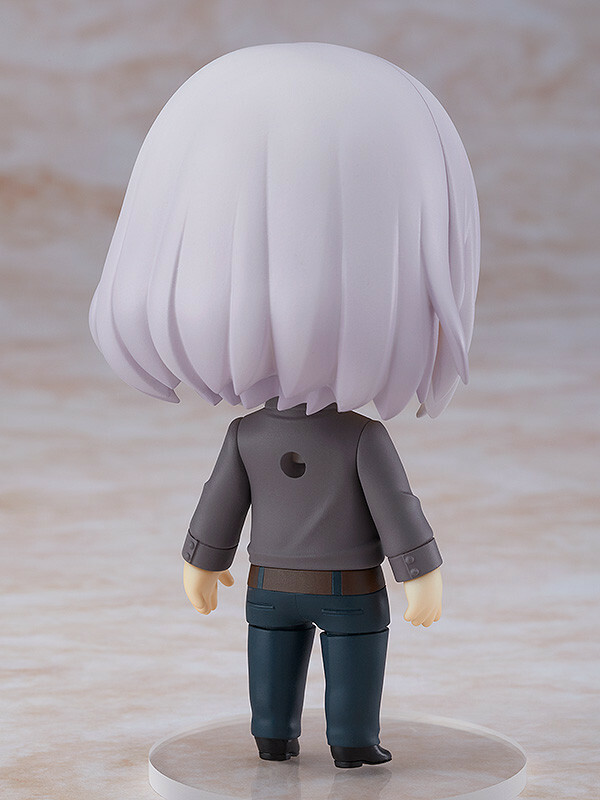 Share the image above on Twitter or Facebook to let everyone know you have preordered Nendoroid Honebami Toshiro! You can also press the button below to tweet.